Ubisoft wanted to create an authentic and unique customisable experience that teetered between allowing player creativity and keeping appearances realistic. The team wanted to create a mood where players felt like a Ghost, but striking a balance between the fun and freedom players should experience. 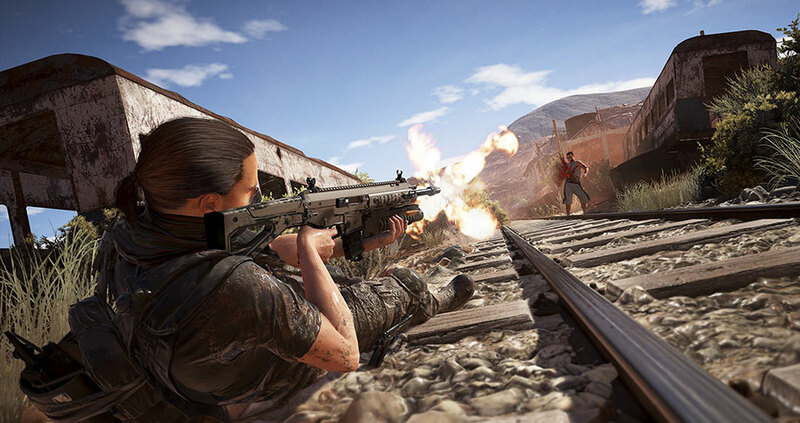 Play styles in Ghost Recon are extremely important and a key feature the team have harnessed in the open-world game. 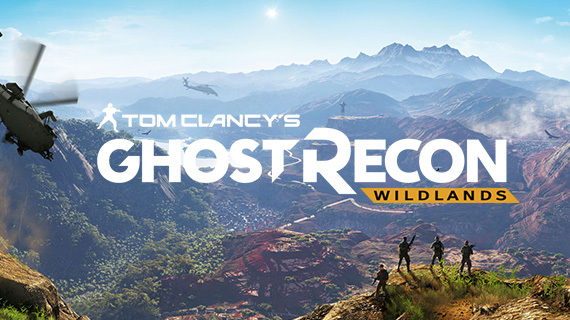 Being able to customise a Ghost that reflects individual play styles is the first step in this lively mission based shooter. Using the Charactersmith customisation tool, you’ll be able to personalise your Ghost including face, gender, hair, tops, tattoos, trousers, shoes and endless combinations. You’ll also be able to choose from a large variety of equipment, with the ease of changing your gear and features at any point during the game. As you progress throughout the game, you’ll unlock extra weapons, gear and specialities, allowing for a more tailored gaming experience. Due to the changeable and extreme weather in Ghost Recon, players will find their appearance affected by heavy rainstorms, muddy trenches and dusty planes. The Ghost Recon Charactersmith allows for a very immersive and authentic experience in a game that knows no bounds.